Home » Play and Learning » Printable Outdoor Toddler Activities for FUN and Learning! 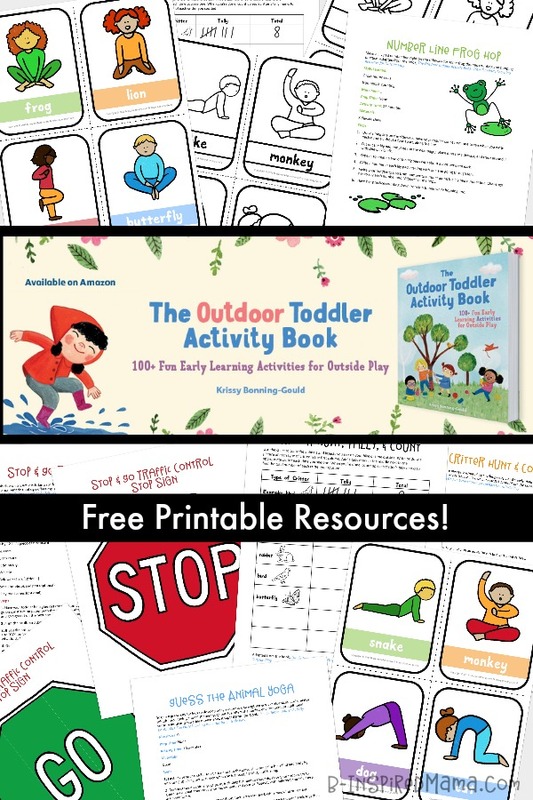 Printable Outdoor Toddler Activities for FUN and Learning! If you were directed here from the Resources section of The Outdoor Toddler Activity Book, WELCOME! And, thank you for your support of my book. If you came via Pinterest or another path, you’re still very welcome to grab these sample printable outdoor toddler activities. But, make sure to grab the book, too, for over 100 MORE fun outdoor kids activities. Number Line Frog Hop Activity – with a lily pad template for making a lily pad number line on the sidewalk for some frog-themed counting and hopping fun. Guess the Animal Yoga Activity – with a set of 8 printable animal yoga cards in color or black and white for your child to color. Stop & Go Traffic Control Activity – with printable STOP and GO signs to add to the educational and imaginative fun. Critter Hunt & Count Activity – with printable charts to track, tally, and count all of the critters you find. 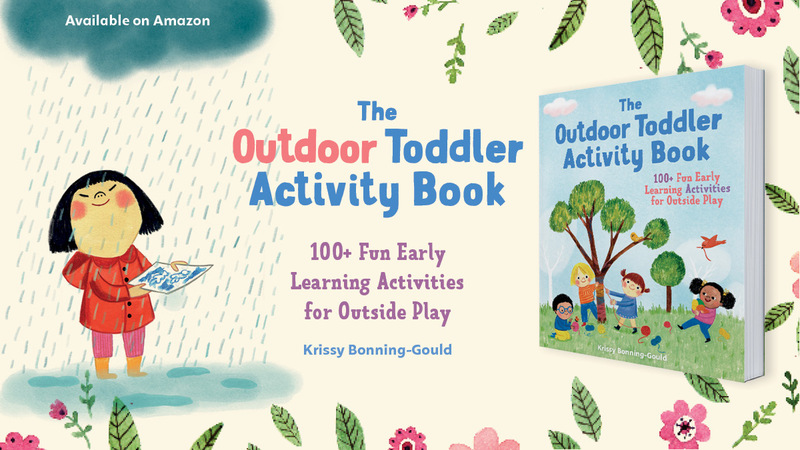 And, take a peek at The Outdoor Toddler Activity Book HERE!